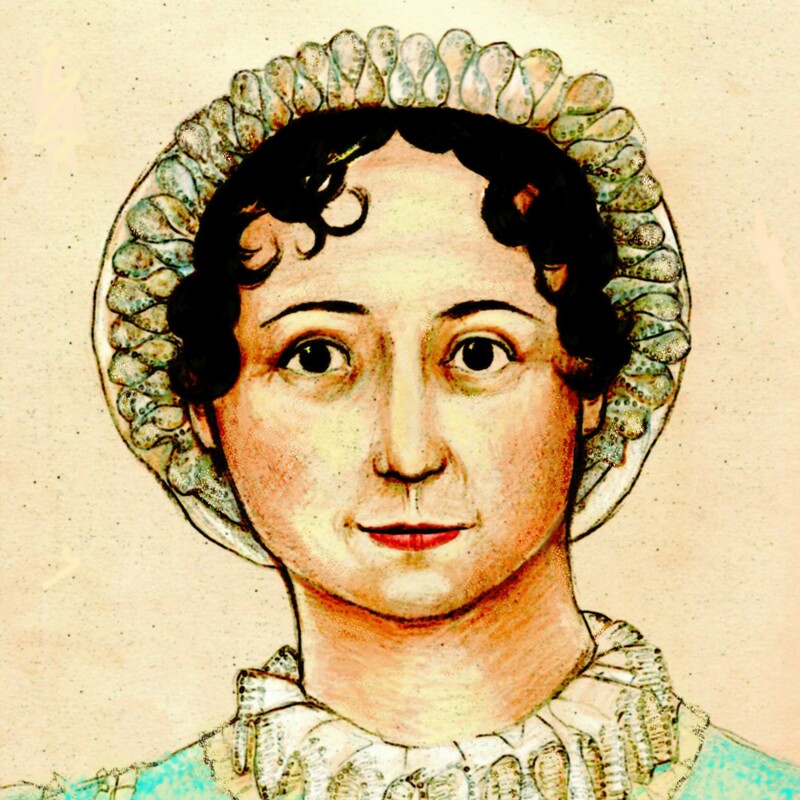 Alert Janeite Natalie sent a link to some original watercolor portraits, in a sweet cartoon style, of all the Pride and Prejudice characters. Very cute! So cute. The painting for Ms. Bingley showed her exactly as what I imagined she would look like. Very adorable, I love the statements above the images.